Berlin was for decades the epicenter of the cold war. CIA, KGB and every other spy agency in the world roamed its streets. The real spies inspired the fictional ones, and Berlin was central to the plot of many classic spy films. We juxtpositioned contemporary Berlin designers (Dawid Tomaszewski, Michalsky, etc...) against the backdrop of the city's architecture. 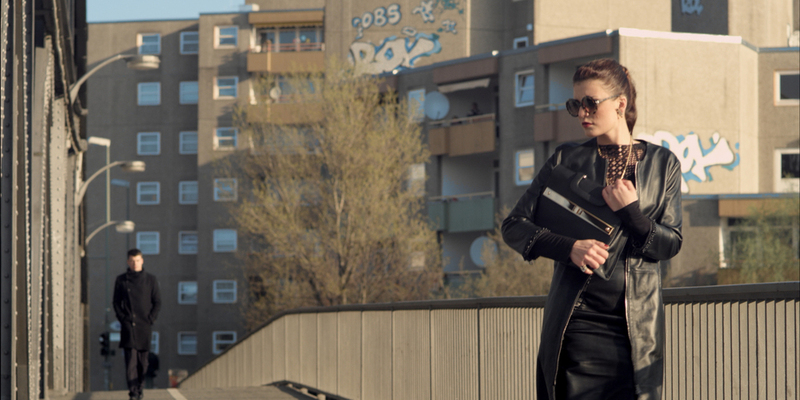 So this fashion film is our homage for the spies, spy films, the city and the fashion it inspires. Official selection Mercedes-Benz Bokeh South African Fashion Film Festival, Berlin Fashion Film Festival and Bornshorts Film Festival.